Welcome to the Cedar Lodge Hotel in Wexford, a traditional Irish 4-star country house hotel in Carrickbyrne, County Wexford, in the sunny south east of Ireland. Family-run with just 20 bedrooms, our warm service and attention to detail combine to make you feel really at home. With a bar and restaurant popular with both guests and locals alike, plenty of scenic Irish countryside to explore, the sea a short distance away and a relaxed pace of life, you’ll just love your stay with us! 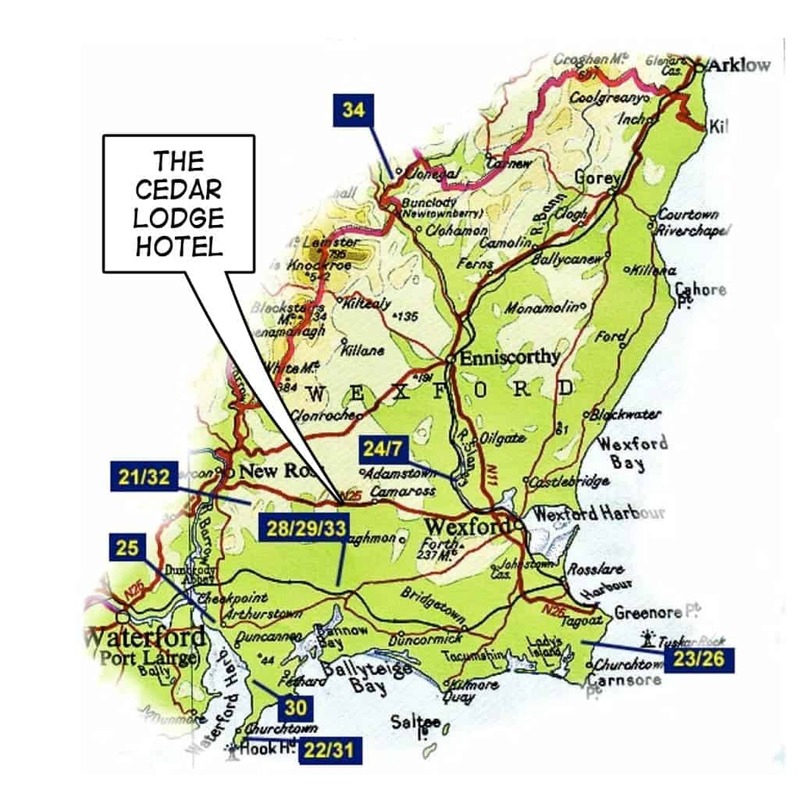 When we realised we wanted to open an hotel, we knew there was no better location than County Wexford, in the heart of Ireland’s Ancient East. It’s an area overflowing with stories, myths and legends, both new and old, with plenty of festivals and attractions for you to enjoy. 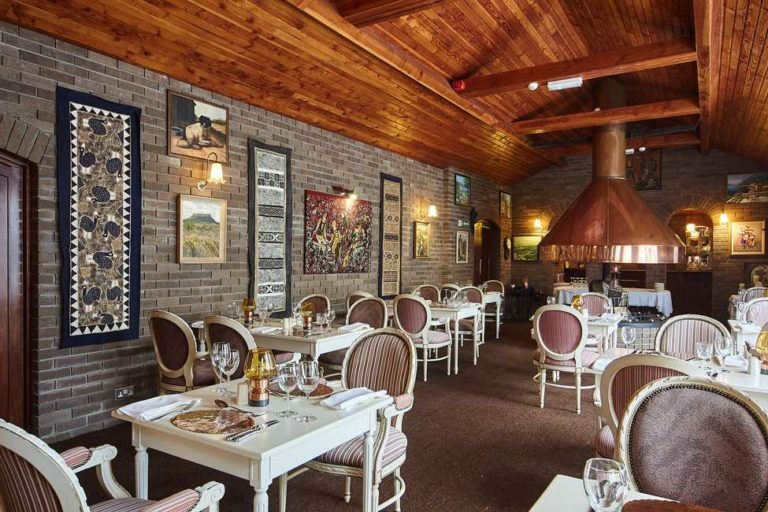 The Cedar Lodge Hotel was built in the mid-70s by the Martin family, who dreamed of owning an authentic Irish country house hotel. From these humble beginnings, we’ve extended and renovated the place over the years, maintaining the spirit of the original building while adapting and improving it to meet the needs of our guests. While family-run hotels might be thin on the ground these days, we’re as passionate about caring for our guests as we were when our doors first opened. We’ve also got a strong love for local history, so if you’re interested in knowing more about what life has been like in County Wexford over the years, we’ve got plenty of stories to entertain you with. 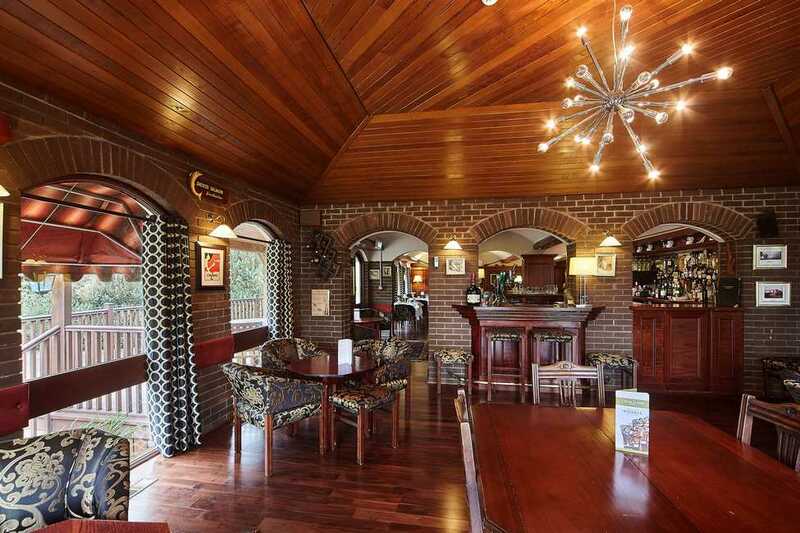 The hotel has its own sizeable grounds, of which one acre is landscaped gardens where you can relax and unwind. We also have our own orchard and when you stay with us, you’re invited to help yourself to fresh apples and plums straight from the tree when it’s fruiting season. We even have a sweet chestnut tree. Did you know that 90% of Ireland’s fruit and honey is produced in County Wexford? This is because of the county’s climate. We’re lucky enough to be situated in the sunny south east, which sees substantially more sunshine hours than other Irish counties. It’s this sunshine that enables us to source delicious local produce. We buy local as much as possible, which inspires our chefs to create incredible dishes and we’ve built a strong reputation for freshly-prepared, high quality food combined with fine wine. You can choose to dine in our restaurant or have a more relaxed meal in our new bistro bar, popular with guests and locals alike. 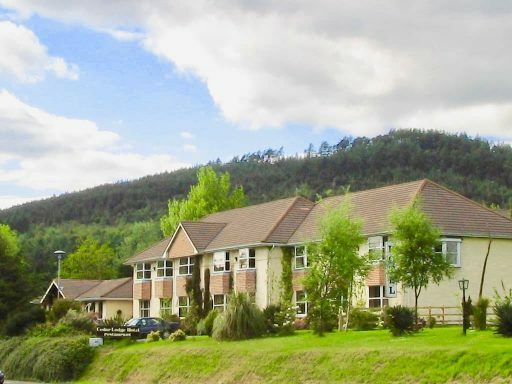 Cedar Lodge Hotel is situated on the edge of Carrickbyrne Hill, a scenic woodland open to the public and famous for its beauty and recreational opportunities. Countless wild animals have made their home around us, including hedgehogs, red squirrels and grey squirrels. If you enjoy forest walks and easy hill rambles, you’re spoilt for choice when you stay with us. Simply head out the door and start walking! We’re the perfect base from which to explore the five surrounding counties, especially if you enjoy outdoor activities such as fishing and hillwalking. A quick drive from Dunbrody Famine Ship and the Kennedy Homestead, there’s plenty to discover about Ireland’s history of emigration at these famous sites. Come and stay at Cedar Lodge Hotel and see for yourself the difference the family touch makes.